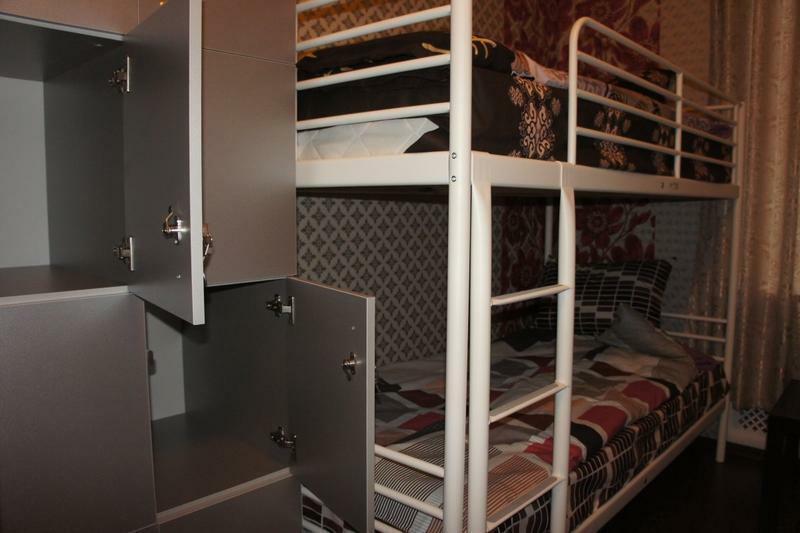 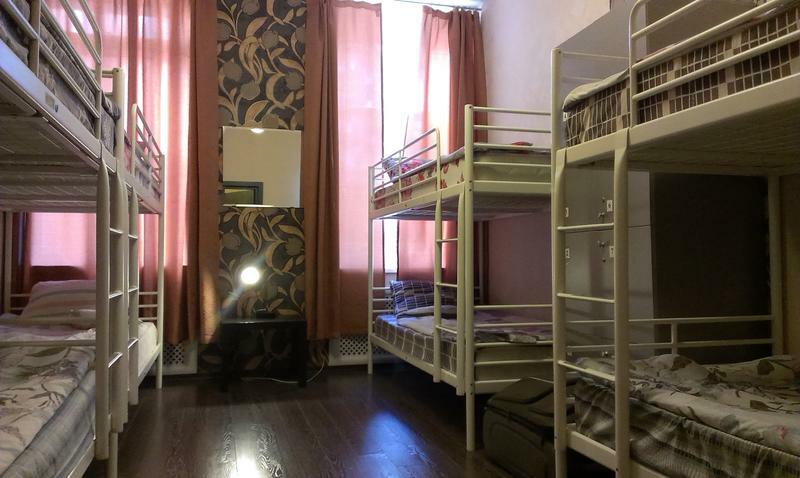 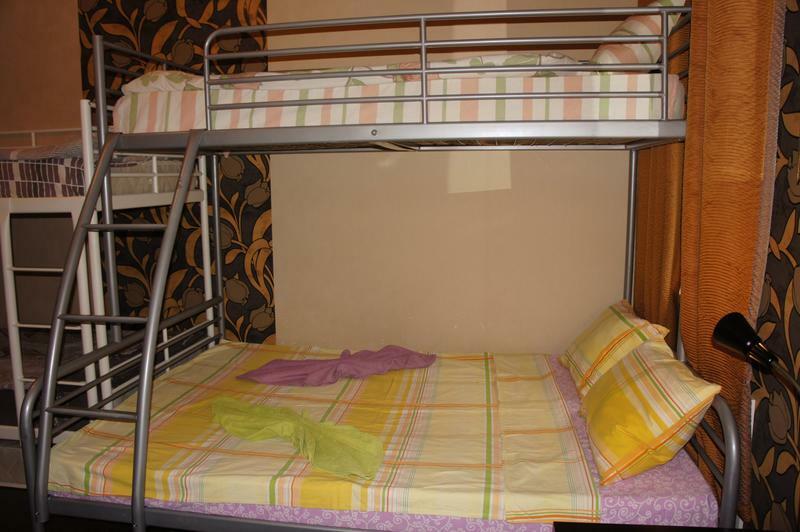 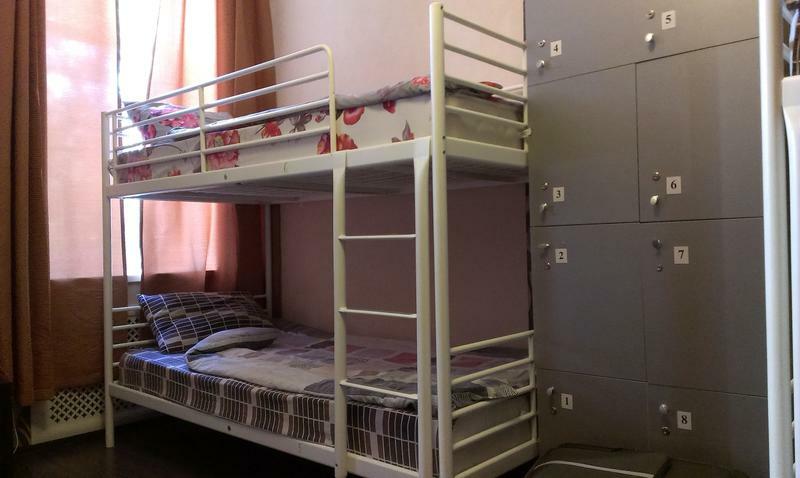 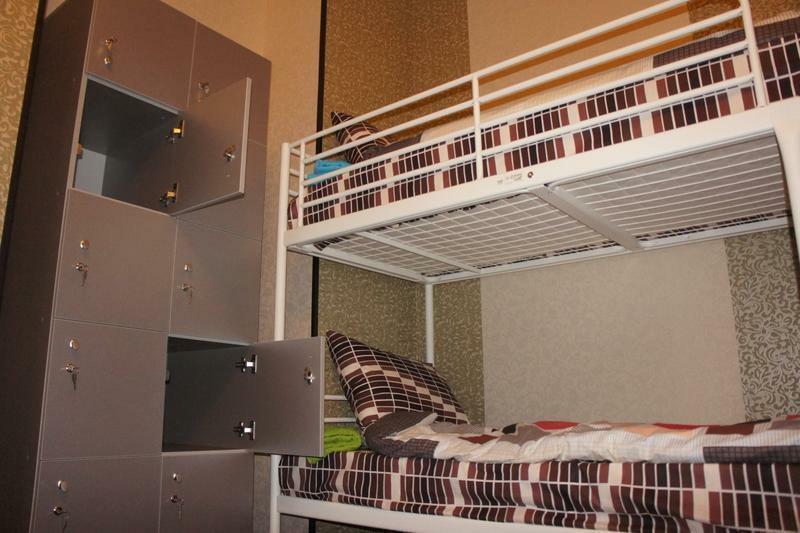 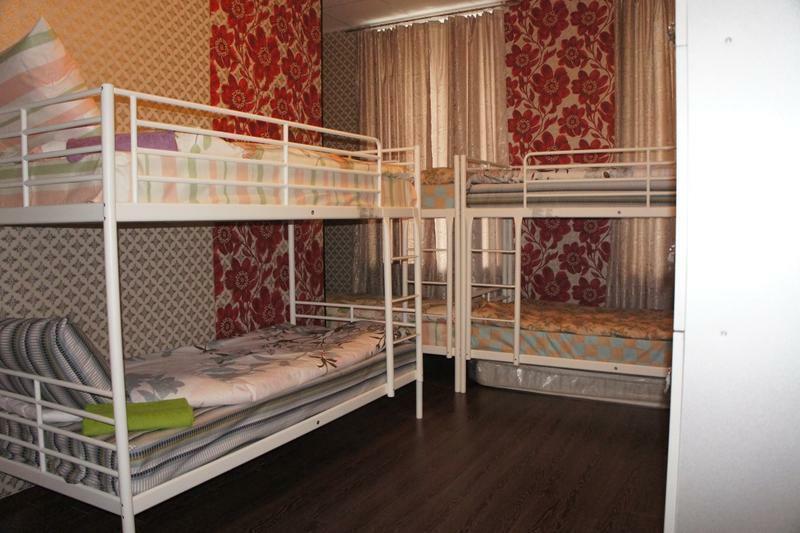 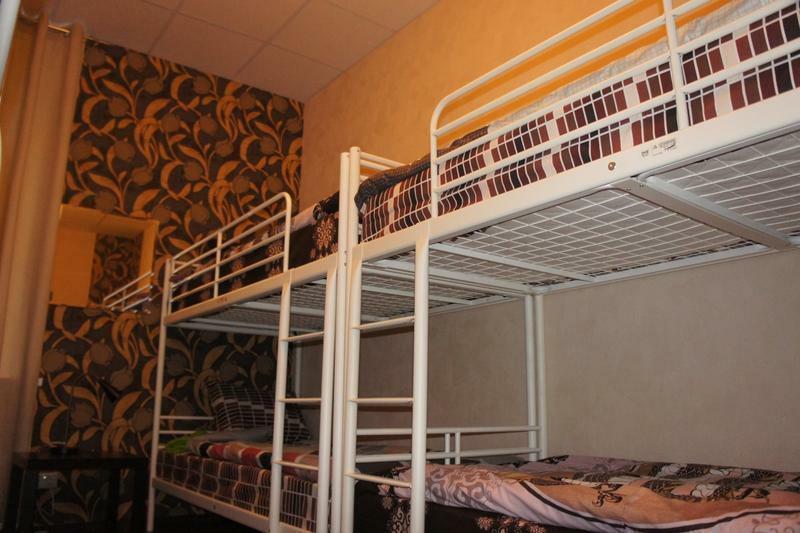 Cosy Fresh Hostel Arbat very clean and comfortable hostel in the heart of Moscow. 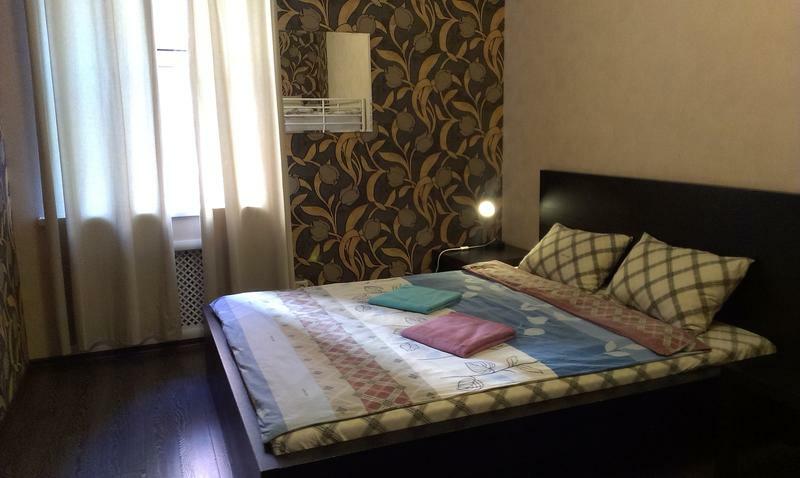 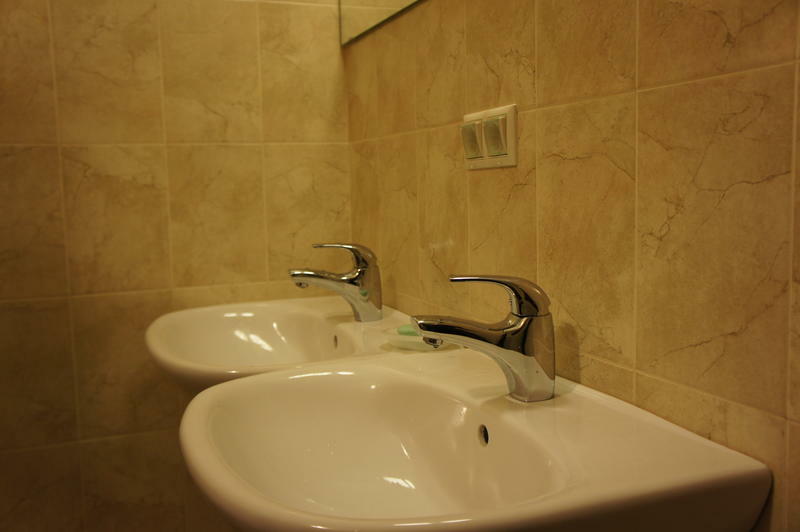 It is located 600 meters from Arbat Metro station. 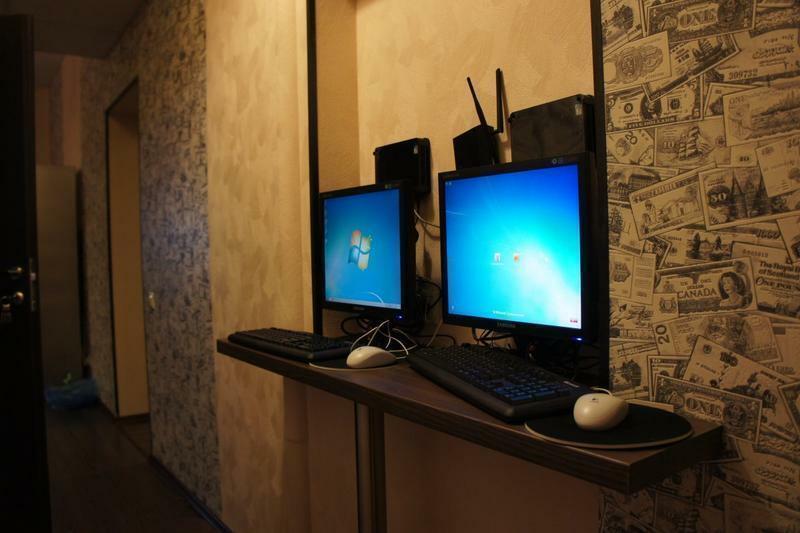 We have a very courteous staff. 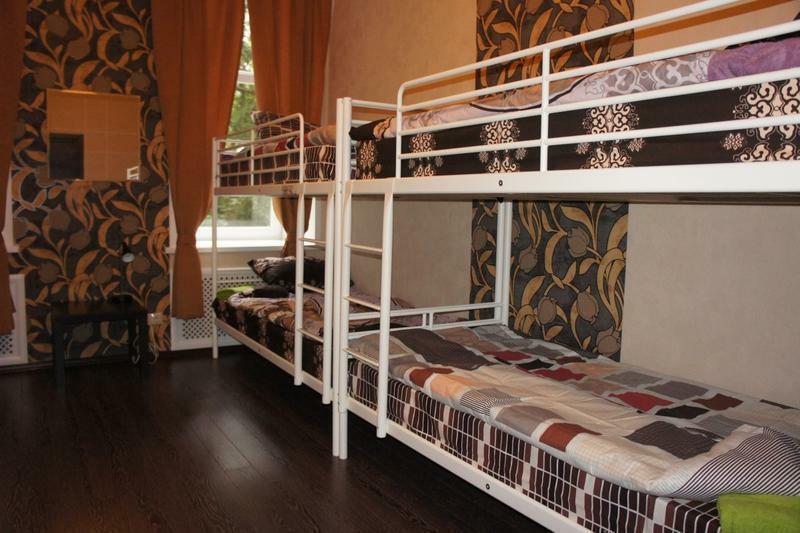 Our guests, young people from 18 to 40 years. 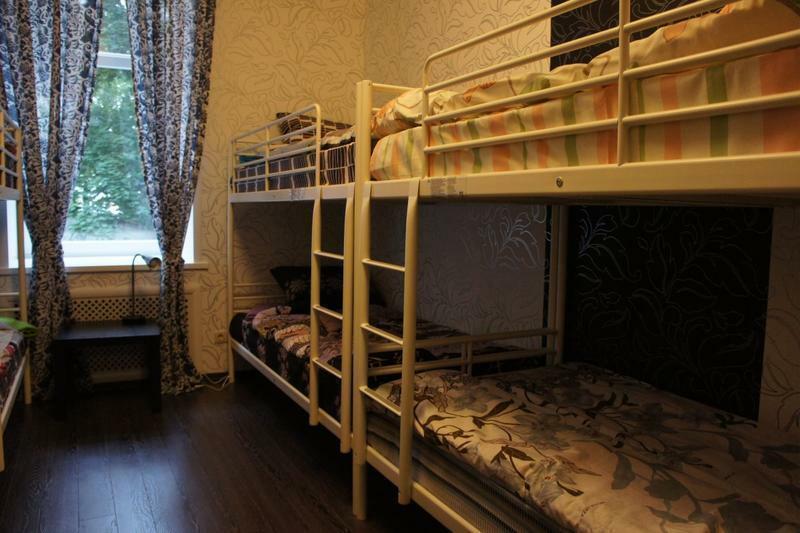 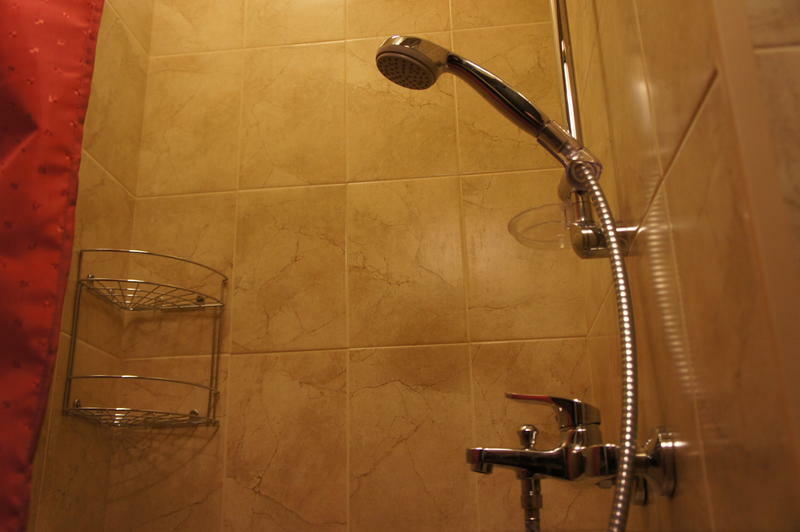 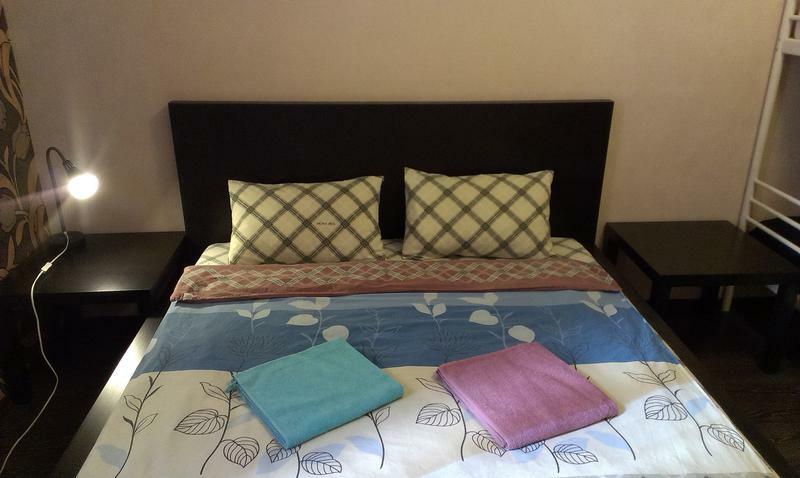 The hostel is located in a flat of more than 200 meters. 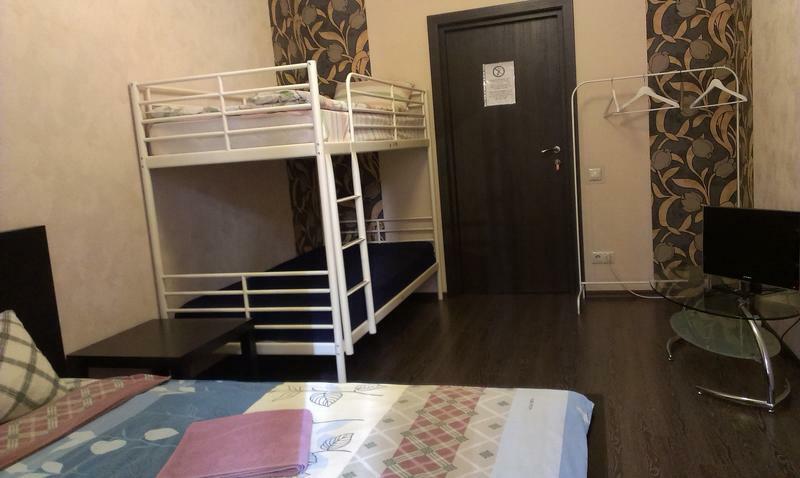 Moscow, metro Arbatskaya, Merzlyakovsky Lane, building 16, enter the arch with a barrier, then turn to the left, go twenty meters to the metal door with the Fresh hostel logo (code for entrance 5758,) go to the second floor, ring the bell..
All points of interest in Moscow within walking distance. 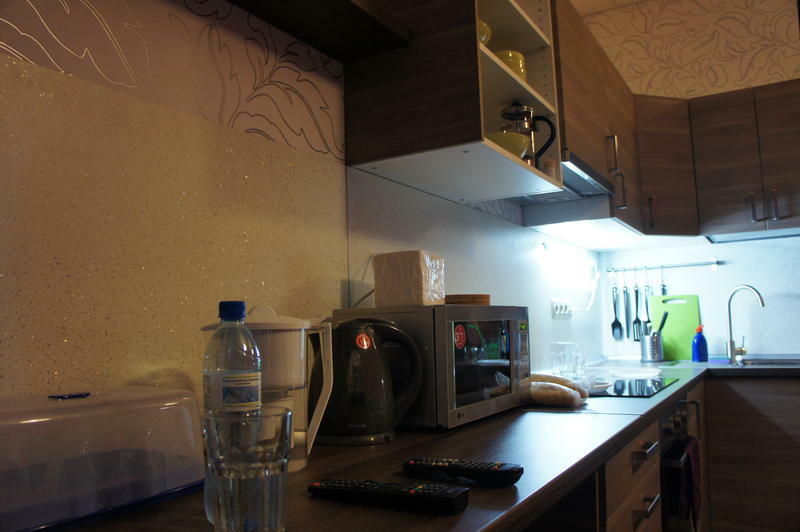 You can find anything you need nearby: transport, shops, drugstore, cafes , fast food , restoraunts, bars, banks. 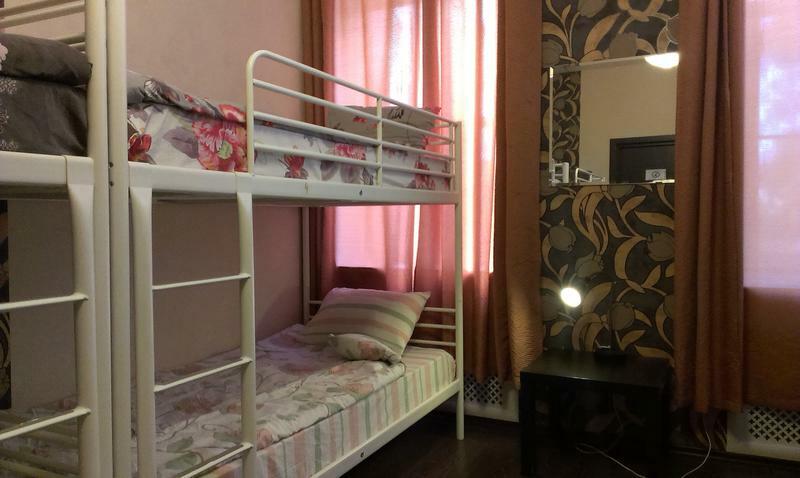 Until Arbat 5 minutes walk to the Kremlin - 15 minutes before the big theater - 17 minutes, until the Tverskaya street - 10 minutes walk.